All are welcome to all funeral liturgies. Parking is available at the O'Dea High School parking lot. Overflow parking available at the Seattle University Garage on Broadway. On Tuesday evening, free parking is also available at Cabrini Garage on Marion & Boren. 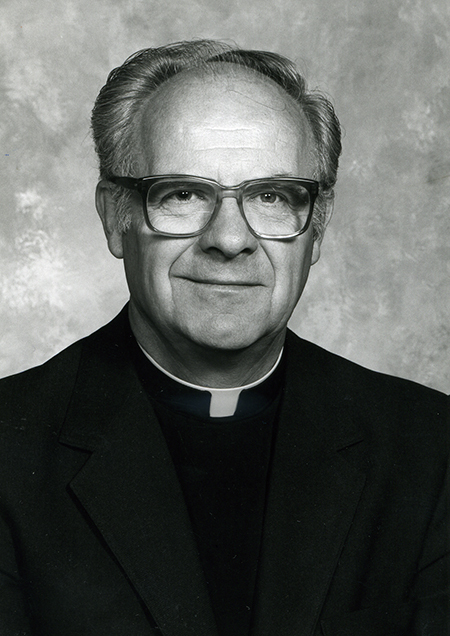 Please pray for the repose of the soul of Archbishop Raymond G. Hunthausen, Archbishop of this local Church from 1975-1991. Archbishop Hunthausen participated in all four sessions of the Second Vatican Council from 1962-1965.
there to receive the rich reward of his labors. Saint John XXIII, pray for him!